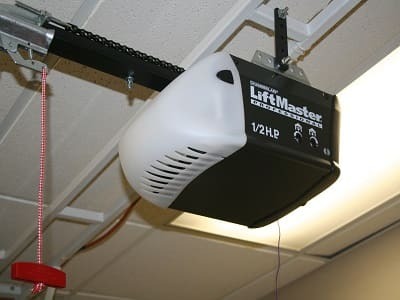 Ultra Garage Doors Repair expert in all the garage door openers drive type: belt, screw, chain and direct, from the best manufactures on the market: Liftmaster, Chamberlain, Craftsman and more. 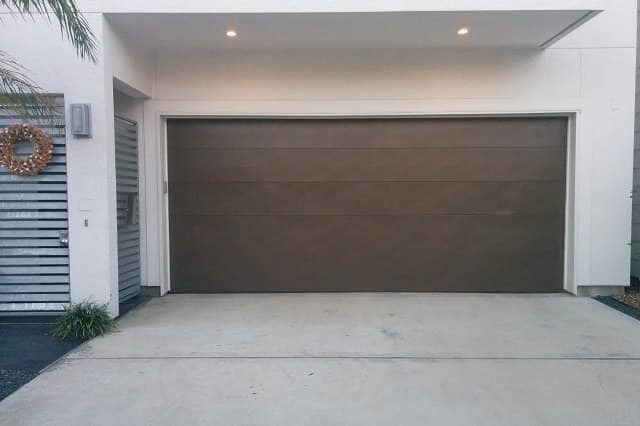 We specialize in all kinds of commercial and residential garage door installation services in League City, TX ranging from installation of doors and panels to installation of other new parts. Our team is a group of specialists that provide 24 hour garage door repair service in League City. Due to the dedication and professionalism, we have created a loyal following with our clients. We specialize in garage door repair and garage door installation for residential and commercial here in League City. We are also providing comprehensive garage door packages for the residents of the city including the nearby areas. You can always count on us for any garage door related requirements that you have which can be repair, replacement or installation. Rest assured that our skilled staffs can handle all forms of garage door issues that your garage door might have. Whether it’s made of aluminum or steel, our garage door technicians can fix it for you at a price that you can always afford. Garage door repair is a must especially if your house has no security systems inside and you only have your garage door that protects your car and other properties you have in your garage. We provide different garage door Repair League City packages to choose from. Feel free to select which option fits your needs and your budget and we will take care of the rest. 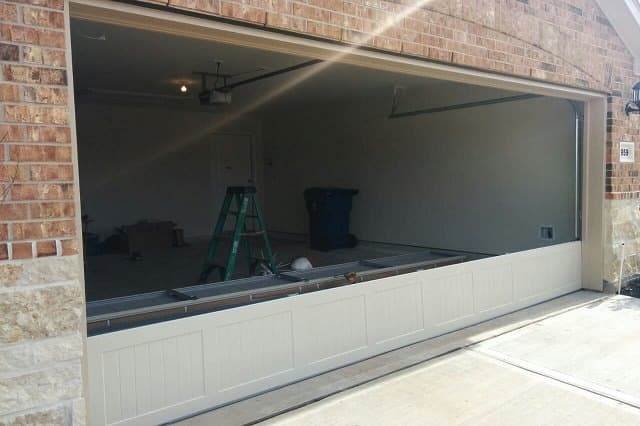 Aside from garage door repair, we are also installing new garage doors for garages. 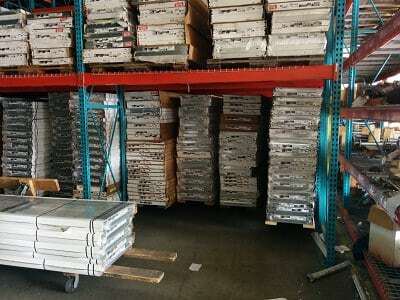 Our team has years of experience in installing steel doors of either dual or triple layer. The garage door that was installed by our team assures that your garage door will not be much affected by a severe temperature drop during the chilly winter season. Here at Ultra Garage Doors Repair, we understand that garage doors could develop problems all of a sudden. You might be worried to learn one day that your garage door is not closing properly, giving a great opportunity for burglars to enter your garage and get your car. The worst situation that can happen is when someone in your family catches the burglars and they do something wrong to that person. If that is the case, you just need to opt for the garage doors League City packages that we provide. We provide emergency garage door repairs and services to resolve any unforeseen problems and hassles so you can go back to bed and wake up with peace of mind. Our team of experienced garage door technicians will come to your place as soon as possible and then they will perform the needed service to get your garage door working properly once again. We assure to you the quality of our work. Please feel free to contact us anytime. 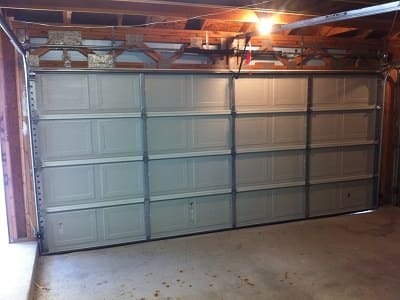 We can fix your garage door early in the morning or late at night. You can even ask for our assistance during holidays. We look forward to working with you soon. Just always remember that we is one of the most dependable garage door repair companies in League City that can assist you even in the middle of the night. So what are you still waiting for? Have us a call now and you will be assisted by our friendly customer care representatives. We are keeping licensed and experienced technicians in our team as we know they are the ones who can cater to any garage door repair and service needs with ease. 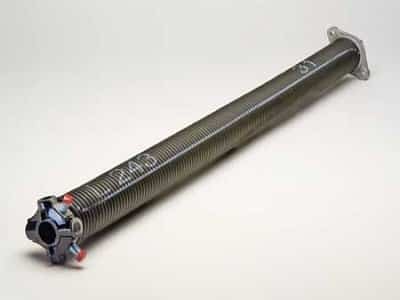 In addition to that, we provide high quality garage door parts such as coils and springs to make sure that you will be able to get a nice and hassle-free experience the moment you choose to work with us. 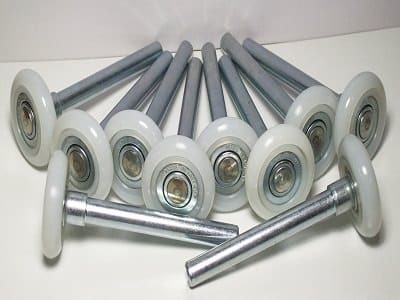 There are times that worn out garage door parts result to different problems associated with the functioning of the garage door which involve the remote and manual operated variants.Also, we understand that our clients might have some diverse requirements. There are other clients who want a customized garage door. Ultra Garage Doors Repair in League City also caters to such customization needs also. You can ask us to insulate your existing garage door or revamp it to give it that faux-wood finish that you will surely love. After you seek our service, your garage door would be able to get that aesthetic appearance with that improved durability that you deserve. There’s no need for you to worry regarding paying any excess money for any of the services we render. We provide cheap rates for any garage door service package that you choose. As a matter of fact, we are confident enough that no other garage door company in League City that provides top notch service at our rates. When it comes to payment, Ultra Garage Doors accepts all major payment methods such as cash, business cheques and major cards. You might have some queries regarding the cost of a particular League City garage door repair. You might also be curious about the service terms that we implement. Whatever your concern is, please do not hesitate to get in touch with us. Rest assured that you would be satisfied with the response of our dedicated and friendly customer care group. They can effectively resolve any questions that our valued clients might have. What are you waiting for? Please give us a call now at Ultra Garage Doors Repair any time of the day. You can also get in touch with us through email. We always committed to providing you the best service that you need. We are more focused on meeting your requirements and we even dream of giving much more than what our valued clients expect from us. We know the importance of giving the greatest value for the hard earned money of our valued clients so our team always give their very best to render high quality work for our clients. Just in case there were unseen problems that came out after we fix your garage door, please call us right away and we will come back to you and fix the problem free of charge. 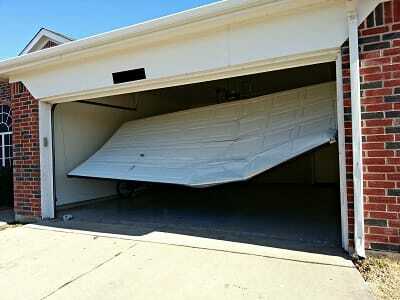 Is your garage door making a lot of noise recently? Is it becoming harder and harder each day to open and close the door? Or, does your garage door opener cannot work properly anymore? Perhaps what you need is a new garage door installed in your home? No matter what your need is, you always have the expertise of garage door services to readily assist you. 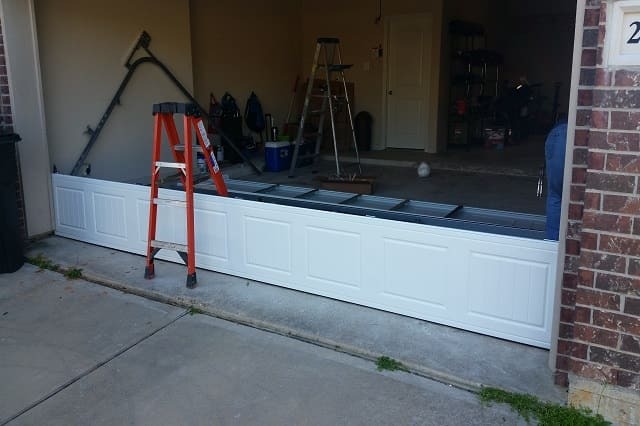 As a growing and established League City garage door repair and service company, Ultra Garage Doors Repair provide a wide selection of garage door services and you can view all the services that we render in the Services Page of this website. Your garage door needs will be managed and suited by our team of professionals. We have our team of garage door technicians who are licensed and with years of experience who could perform any form of task that is related to garage door repair or installation.